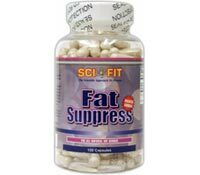 SciFit Fat Suppress is marketed as a weight loss formula. It is designed with fat binding complex Chitosan, under the brand name Absorbitol. The SciFit Fat Suppress manufacturers feel that Absorbitol brand Chitosan is a highly fat binding product. 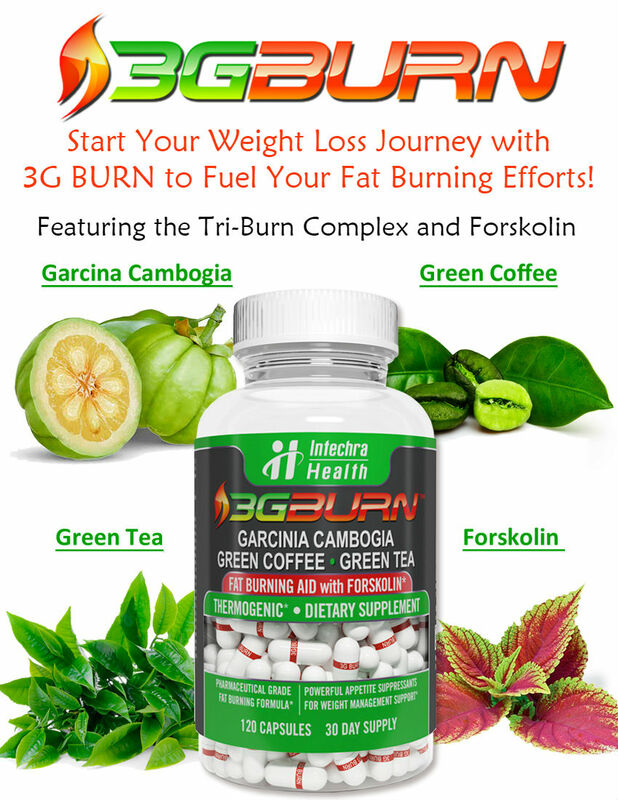 It claims to be stronger than any other fat suppressing binder on the market. Taking SciFit Fat Suppress involves taking one-to-two of its capsules before eating every meal. The claim is then that it will absorb any fat you have eaten like a sponge, so that it cannot be taken in and stored by your body. When effective, this style of medication can have a large impact on the way your body processes food, so you should be very careful before you start taking it. It is highly recommended that you speak with your doctor before starting a weight loss plan with SciFit Fat Suppress or any other medications or programs. This is because drugs like this can cause interactions with many other kinds of drugs (prescription or over the counter), supplements, or health conditions. In the case of SciFit Fat Suppress, there is an additional hazard if you have a shellfish allergy or cannot eat shellfish for other reasons (such as religious). This is because some of the SciFit Fat Suppress ingredients are derived from shellfish. You should also be aware that SciFit Fat Suppress can have an impact on your nutrition. Since it absorbs fat, fat soluble substances will not be properly processed by your body. This means that you cannot take fat soluble vitamins or medications as you will not be able to benefit from them properly, and they can behave in a toxic way because they will not be absorbed and will instead sit in your digestive system, passing through without dissolving. Keep in mind that if you and your doctor do agree that the fat binders of SciFit Fat Suppress are for you, this is only a very temporary solution to weight loss problems. It should be considered only by people who are morbidly obese and need a weight loss tool that will help them to reduce other obesity-related health risks and conditions. Meanwhile, you should be concentrating on developing a much healthier lifestyle with reasonably portioned, nutritious foods as well as regular daily exercise of at least thirty minutes in length. Without developing the right habits, any weight lost through the pills will simply be regained as soon as the medication is halted. Suggested Use: Take 1-2 capsules with meals or as directed by your physician. For best results, take with 8 ounces of water. Caution: Do not take if you are allergic to shellfish. Any fat soluble vitamins, medications, or fatty acids should be taken at least 4 hours before or after ingestion. Do not take if pregnant or lactating. These statements about SciFit Fat Suppress diet pills have not been evaluated by the Food and Drug Administration. SciFit Fat Suppress diet pills are not intended to diagnose, treat, cure, or prevent any disease. I did not notice any significant energy increase with this or a fat burning effect. I also did not lose any weight. Don’t get your hopes up with this being your be all end all weight loss miracle.